“You’ve got an AK-47 style here and an AR-15 style there. 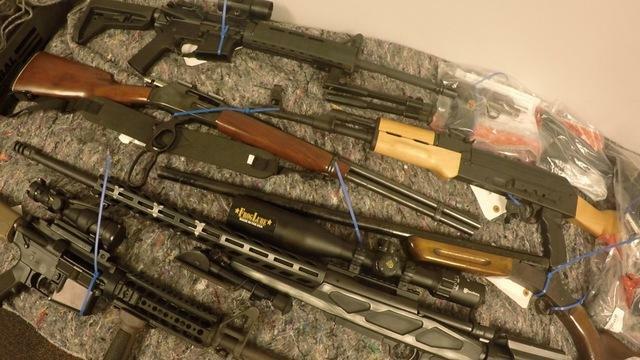 We’ve got some rifles and a cache of handguns,” said Schmittendorf, who showed the ABC News team some of the weapons confiscated under the new law. The Sheriff’s office has assembled a five-person team devoted to working only risk protection cases. Since March, the group has filed 64 risk protection petitions in court, the second highest number of cases in the state. Broward County leads with 88 risk protection petitions (as of early-July). 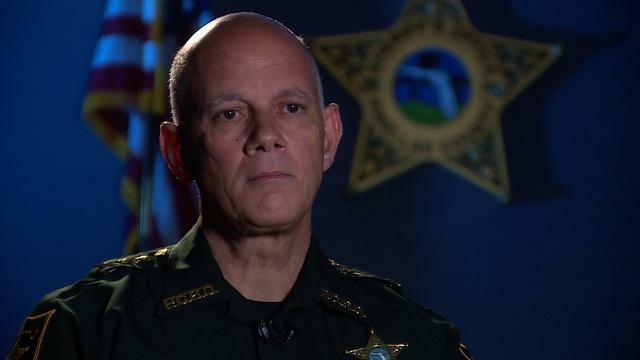 “It’s a constitutional right to bear arms and when you are asking the court to deprive somebody of that right we need to make sure we are making good decisions, right decisions and the circumstances warrant it,” explained Pinellas County Sheriff Bob Gualtieri when asked by ABC News why he decided to form an entire unit dedicated to upholding the new law. 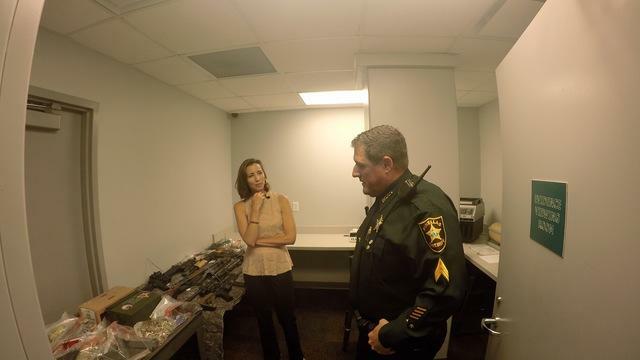 To get more clarity on Sheriff Gualtieri’s thought process, he also happens to be the chairman of the Marjory Stoneman Douglas High School Public Safety Commission, a task force designed to prevent future school shootings. However, attorney Kendra Parris — who believes the new law could be disastrous — disagrees with the idea that state officials are making the right decisions. “I think we’re doing this because it makes us feel safer,” said Parris, in an interview with ABC. “What’s wrong with that,” asked reporter Katie LaGrone. “It violates the constitution,” responded Parris. 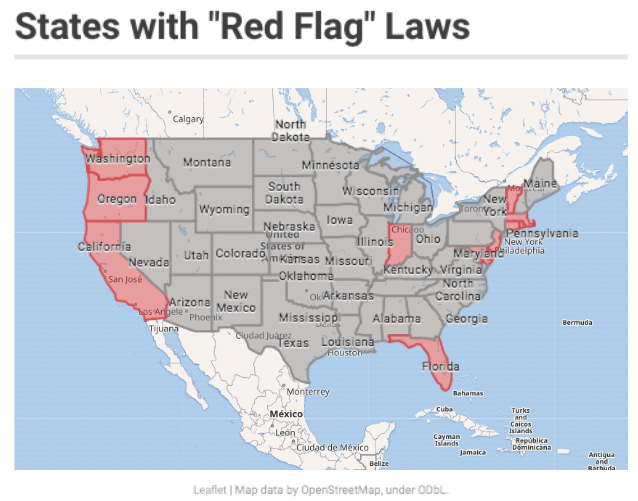 After four-and-a-half months of the new law, Parris believes Florida’s version of the “Red Flag” law has revealed some important grey areas that need to be addressed: including state officials targeting citizens with risk-protection petitions who do not have histories of violence or mental illness. “These are individuals who are often exercising their first amendment rights online, who are protecting constitutionally protected speech online,” she said. “Maybe it was odious, maybe people didn’t like it but they were hit with the risk protection order because of it,” she said. Parris told ABC News that she represented University of Central Florida student, Chris Velasquez, who made national headlines in March when Orlando police filed a risk protection petition after he spoke highly of mass shooters on social media. In another case, Parris describes, a minor, who said she wanted to kill people on social media. Parris mentioned that in both cases, the individuals did not own guns and both won their court cases. “The people whom I’ve represented fought back because they care about their future not because they cared about owning firearms,” she told ABC. “As it’s written now the harm can be in 6 months or maybe in a year this person will go crazy, we don’t know but out of an abundance of caution we need to get this risk protection in place,” she said. According to ABC News, Pinellas County has the majority of risk protection cases in the state and most involve people with mental illness. 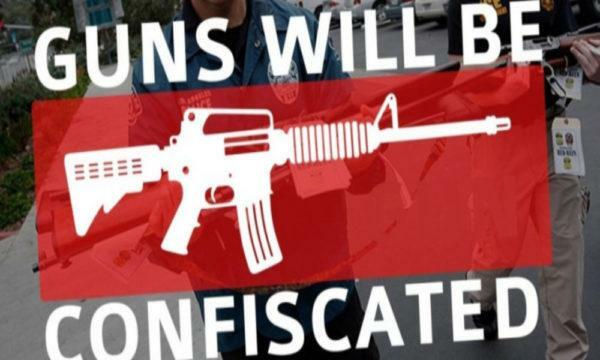 With “Red Flag” Laws popping up across the country, it seems as the government’s plan to strip civilians of their firearms is already in motion.